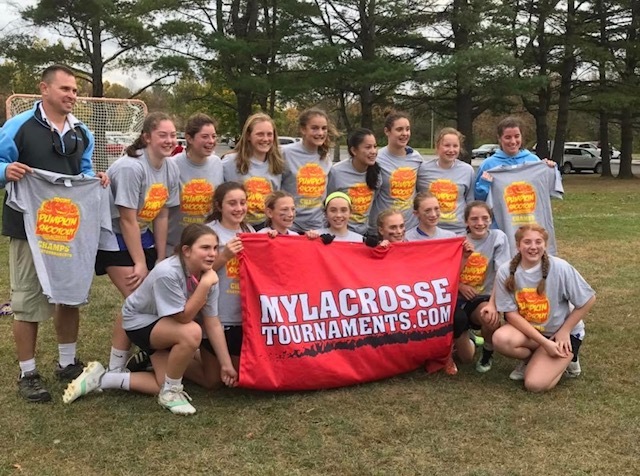 Our mission is to guide our athletes and their families through the ever changing Lacrosse world by building an unbreakable culture that teaches our players the importance of believing in themselves, their team, setting their goals high, and once they reach their goals to reset them even higher! 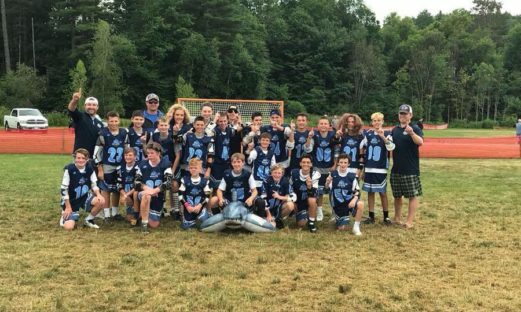 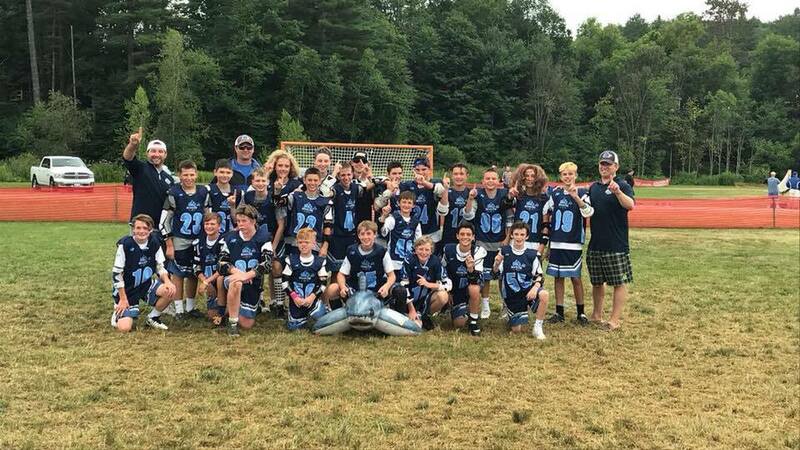 2018 Stowe Boys Champions- CT-Shoreline Sharks 2023-24!! 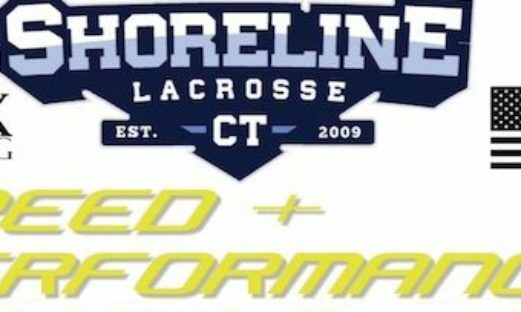 CT-Shoreline Lacrosse has developed a tailored specific college recruiting game plan platform which utilizes 1 on 1 player and coach in office meetings in conjunction with our online recruiting software for all of our High School Level Athletes to take full advantage of. 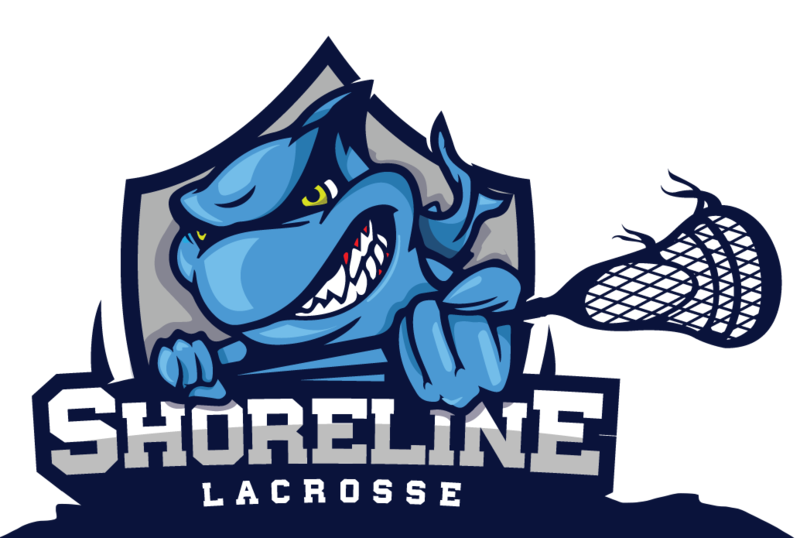 We're excited to announce our integration with SportsRecruits--a software platform that helps you manage your recruiting process. 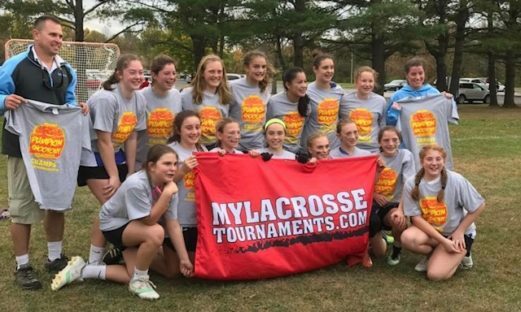 As a club, we integrated SportsRecruits to ensure each of you have access to best-in-class technology to attack your recruiting process. 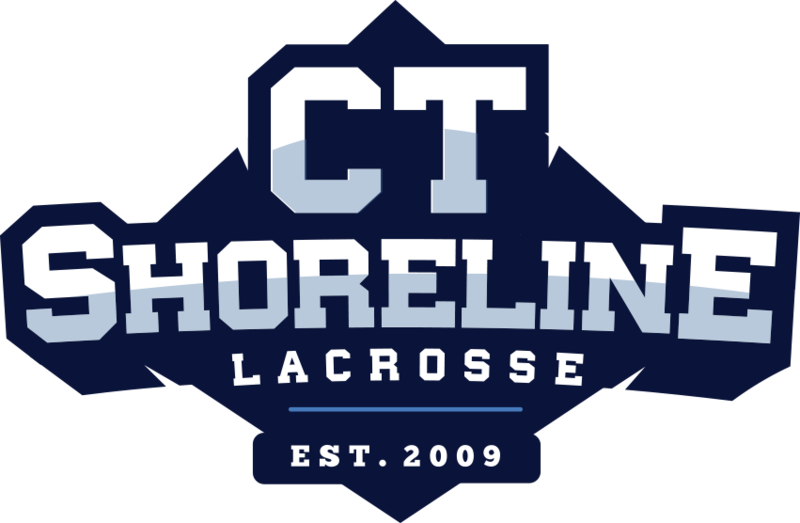 CT Shoreline coaches are highly trained, experienced and passionate about lacrosse.